Why See Boston Symphony Orchestra - Rachmaninoff and Shostakovich? Continuing their run of Shostakovich symphony performances, Nelsons and the BSO invite you to a very special evening showcasing the composer's final work in what is considered his darkest period of music. The performance is due to be recorded live for release on Deutsche Grammophon. Drawing on a range of musical influences - including the unexpected quotation from Rossini's William Tell Overture - Shostakovich's Fifteenth evokes a moody, introspective style, particularly evident in the lingering cello solo, whilst Rachmaninoff's popular Piano Concerto No. 3 emphasizes it lyrical, and proudly Russian heritage. What makes this concert all the more special is the performance of Russian pianist, Daniil Trifonov, who is widely celebrated for his technical brilliance and his emotive intensity. The Boston Symphony Orchestra was formed by philanthropist and businessman, Henry Lee Higginson in 1881 and it performed the first concert that very same year. Higgison wanted his home town to enjoy the musical enrichment of having a permanent orchestra, and now, some 137 seasons later, Higgison has achieved so much more than he originally hoped for, because the BSO reaches many millions of listeners worldwide, with performances broadcast on television, radio and the Internet. Sound good to you? 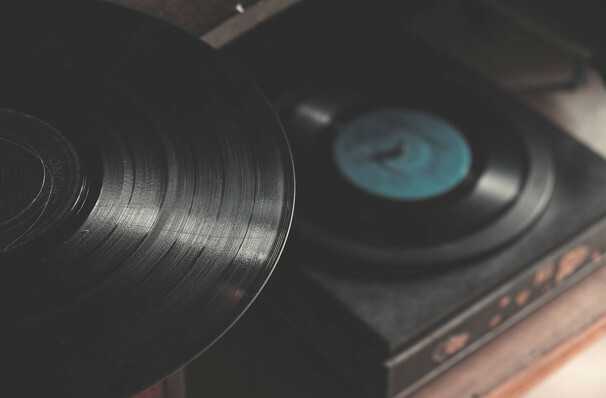 Share this page on social media and let your friends know about Boston Symphony Orchestra - Rachmaninoff and Shostakovich at Boston Symphony Hall. 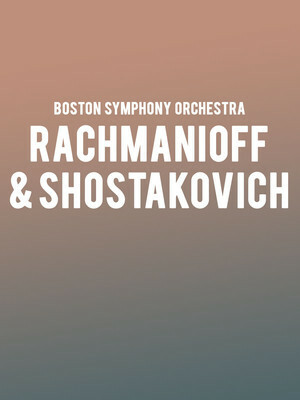 Please note: The term Boston Symphony Hall and/or Boston Symphony Orchestra - Rachmaninoff and Shostakovich as well as all associated graphics, logos, and/or other trademarks, tradenames or copyrights are the property of the Boston Symphony Hall and/or Boston Symphony Orchestra - Rachmaninoff and Shostakovich and are used herein for factual descriptive purposes only. We are in no way associated with or authorized by the Boston Symphony Hall and/or Boston Symphony Orchestra - Rachmaninoff and Shostakovich and neither that entity nor any of its affiliates have licensed or endorsed us to sell tickets, goods and or services in conjunction with their events.